We talk to TLG Capital’s Saad Sheikh about the firm’s investment in a healthcare service provider in Monrovia. 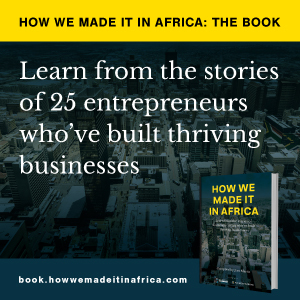 Starting a business is already a daunting task; beginning a business in a ‘least developed country’, well, that’s not meant for the faint of heart. We talk to Jefferson Krua, founder of online news outlet The Bush Chicken. Has Liberia found the way to share its forest plenty with the poor? What is often overlooked is that forests too can be a curse not a blessing for countries that are rich in them. A key impact of the Ebola outbreak is that food prices are rising in affected countries, as flights are suspended to these areas. Ebola is a major tragedy and need to be fought with all necessary resources, yet there are bigger economic issues out there to watch. The Ebola outbreak threatens to reverse much of the economic progress Liberia has made over the past decade. New survey reveals many global companies are not prepared to cope with pandemics. The West Africa Venture Fund hopes to stimulate economies affected by years of conflict.